Do you feel tired from a busy day? You definitely need a break or refresher on your mind, body and soul. 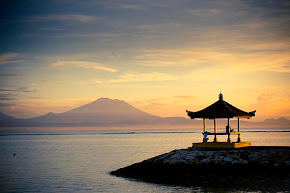 There are many choices such as exercise, yoga or a holiday to Bali. If you've ever been to Bali, I suggest you holiday to Queenstown, New Zealand. If you look at a map of the world, New Zealand is an island nation located below the continent of Australia. 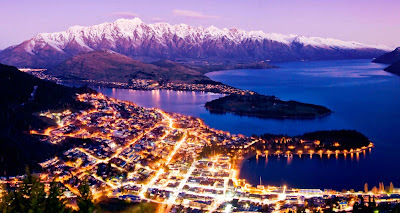 You will be amazed with the Otago tourist town built around Queenstown Bay. You can watch the spectacular vistas of the mountains around it. ﻿You will also enjoy the cool scenery and beautiful hills, a lake with a cable car up. This view of the hill in Queenstown will instantly relieve stress. Have you watched the movie trilogy "Lord of the Rings"? Apparently most of the movie was filmed in Queenstown. You'll feel the awesomeness of scenery in this area while enjoying kayaking, jet boating, hiking, rafting or skiing. 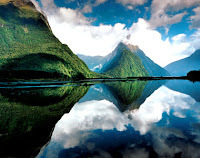 I was also fascinated with the natural scenery in Milford Sound. 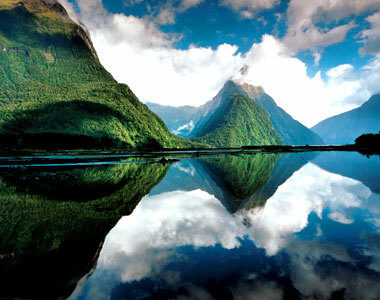 The area is not far from the Fiordland National Park, World Heritage, which is very beautiful.